The city of Hull was the 2017 UK Capital of Culture which came as rather a surprise to a lot of people but not to me as it was in competition with the city of Coventry which is a truly dreadful place! 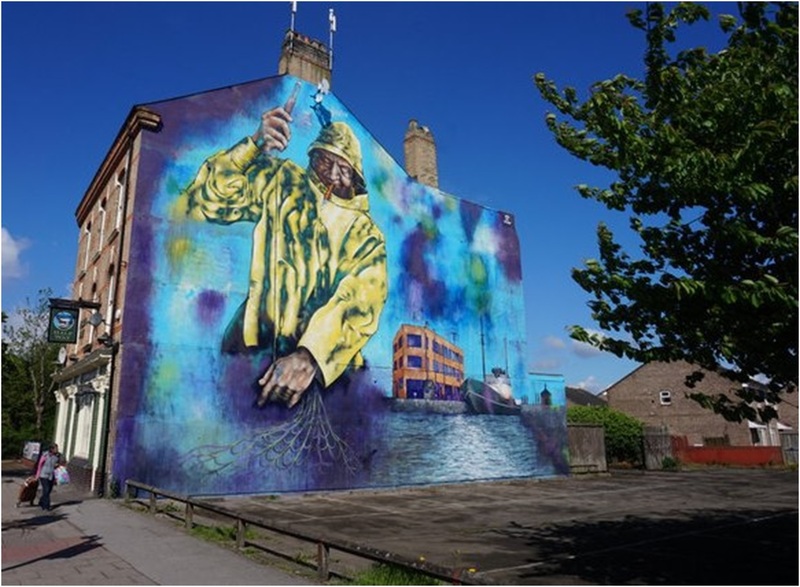 As part of the celebrations the City came up with an idea to bring in tourists – wall paintings to commemorate the fishing heritage of Hull. One day in May I crossed the River Humber and went to see them. Fifty year ago the Hull trawler fleet was the biggest fishing fleet in the world (see footnote) and deep sea fishing in Arctic waters was amongst the most dangerous work anywhere. A trawlerman was seventeen times more likely to be killed at work than the average British industrial worker including coal mining. At the beginning of 1968 some of the worst ever winter storms hit the Icelandic fishing grounds. In the space of three weeks three Hull trawlers were lost and a total of fifty-eight crew members died. The St Romanus sailed from Hull on January 10th 1968 without a full and experienced crew, most significantly without a properly qualified radio operator to work the ship’s main transmitter. This left communications to the relatively inexperienced skipper with his much less powerful bridge-mounted radio telephone. The last contact was a radio telephone call on the evening of the day they sailed. Despite hearing nothing the owners did not raise the alarm until January 26th. A life raft found on January 13th had come from the St Romanus. A search began, but by January 30th the families were told that there was little hope for the vessel and her crew. The second trawler the Kingston Peridot had also sailed from Hull on January 10th with a crew of twenty and by January 26th she was fishing off north-east Iceland in really bad weather. The ship radioed another trawler that she was having difficulties with ice build-up and moved east to join them. 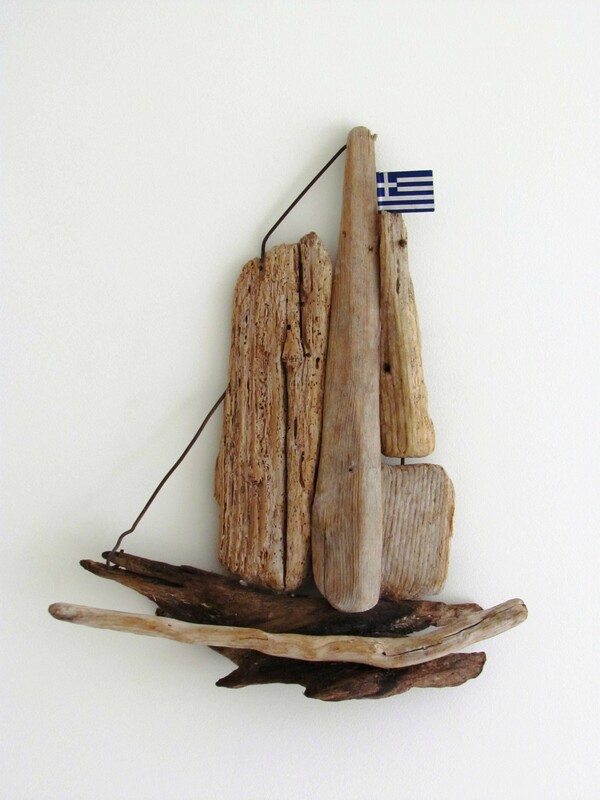 No further contact was established and on January 29th one of her life rafts was washed ashore. 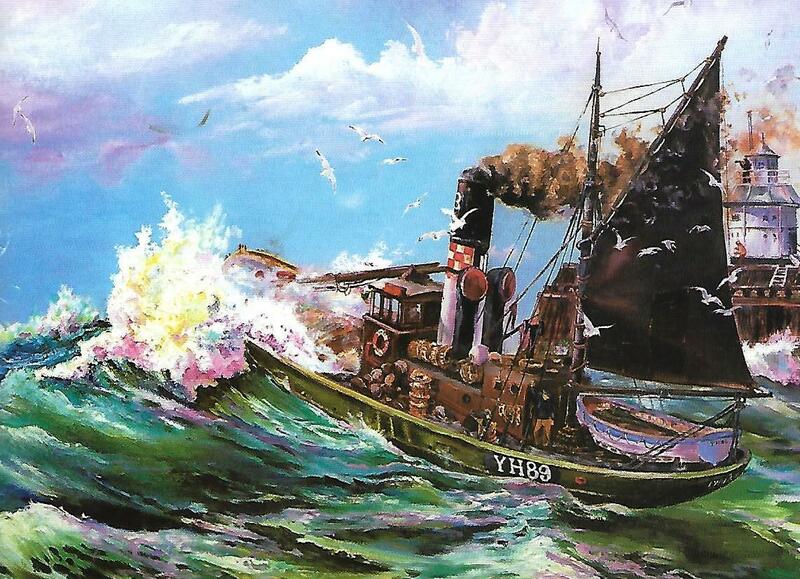 News of her loss reached Hull on January 30th just as hope was fading for the crew of St Romanus. 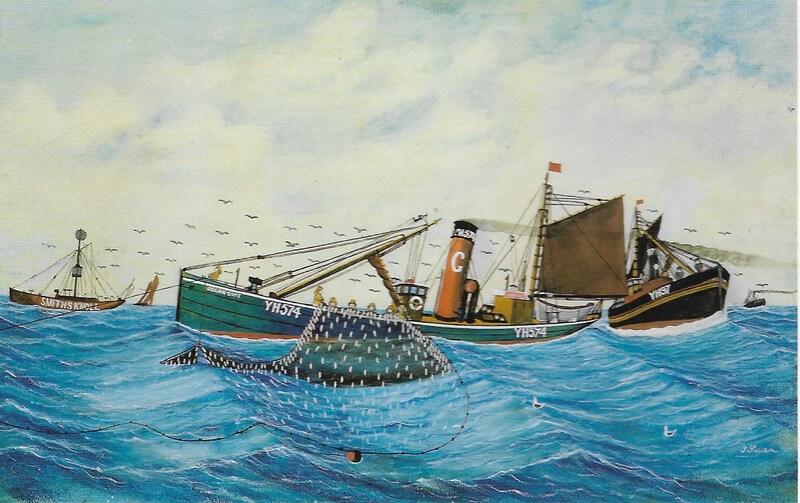 The third lost trawler, the Ross Cleveland, sailed on January 20th, before the loss of the first two trawlers became known. She was bound for the north coast of Iceland. Conditions were atrocious and on February 3rd she made for a relatively sheltered inlet on Iceland’s north-west coast. A number of other ships were gathered there to wait out the long and hurricane-force snowy storm. A dangerous amount of ice was forming on the vessels superstructure and radar masts. The captain attempted to move her to a safer position but the ship was overwhelmed by the wind and sea, capsized and sank. News of the Ross Cleveland sinking reached Hull on February and at first it was believed all aboard had died, but on February 6th Harry Eddom, the mate, washed ashore in a life raft barely still alive, the other two men in the raft had died of exposure. 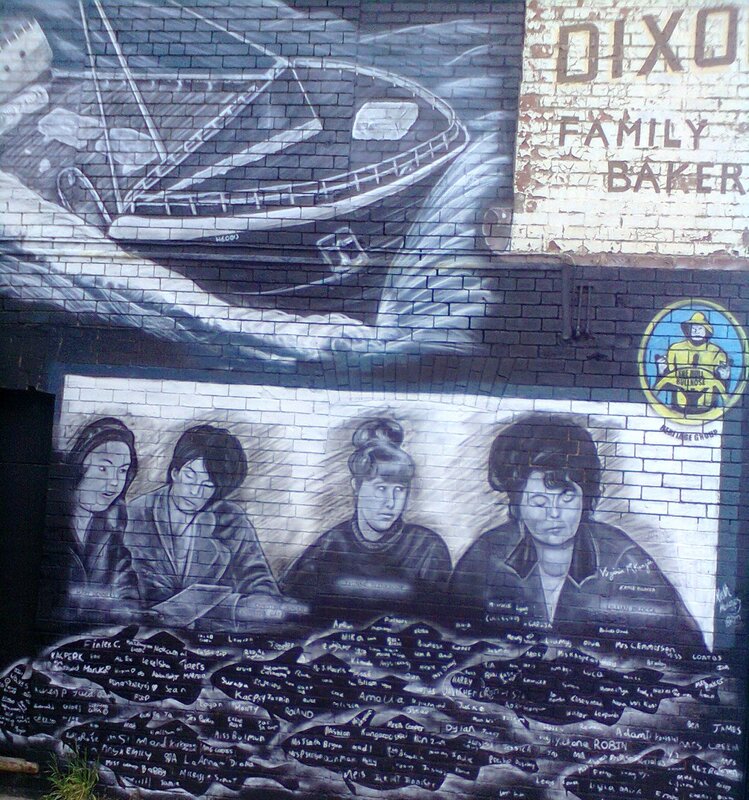 The news of the three lost trawlers devastated the whole of the Hull fishing community but a group of women fishermen’s family members decided to do something more than mourn – they would fight to make the industry safer. Lillian Bilocca, Christine Jensen, Mary Denness and Yvonne Blenkinsop called a meeting which resulted in the formation of the Hessle Road Women’s Committee. 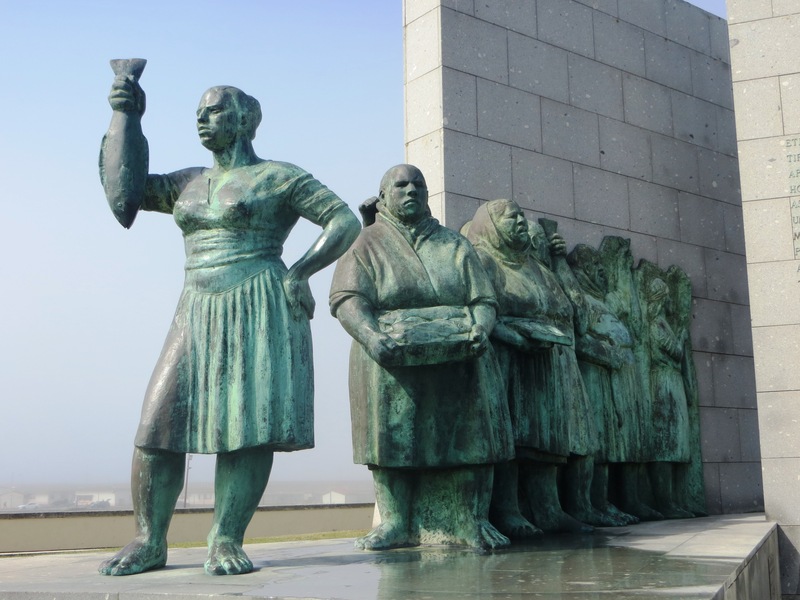 The group became known as the Headscarf Revolutionaries. Bilocca and her women comrades led a direct action campaign to prevent undermanned trawlers from putting to sea, particularly when the ship had no properly qualified radio operator. Bilocca was a working class woman of Hull. She married a Maltese sailor who worked as a trawlerman. 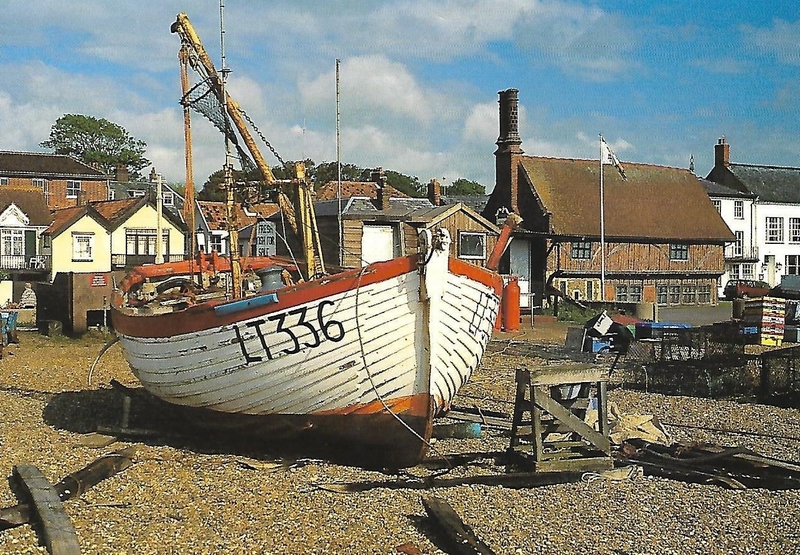 Her father, husband and son all worked on the Hull fishing trawlers. She worked on-shore filleting the catch. They gathered over ten thousand signatures on a petition (that was a lot pre internet and social media) for a fishermen’s charter and sent to the Minister for Fisheries in Harold Wilson’s government. As well as radio operators the women had other demands including improved weather forecasts, better training for trainee crew, more safety equipment and a mother ship with medical facilities to accompany the fleet. Eventually Prime Minister Harold Wilson met the women and subsequently government ministers granted all of their demands. 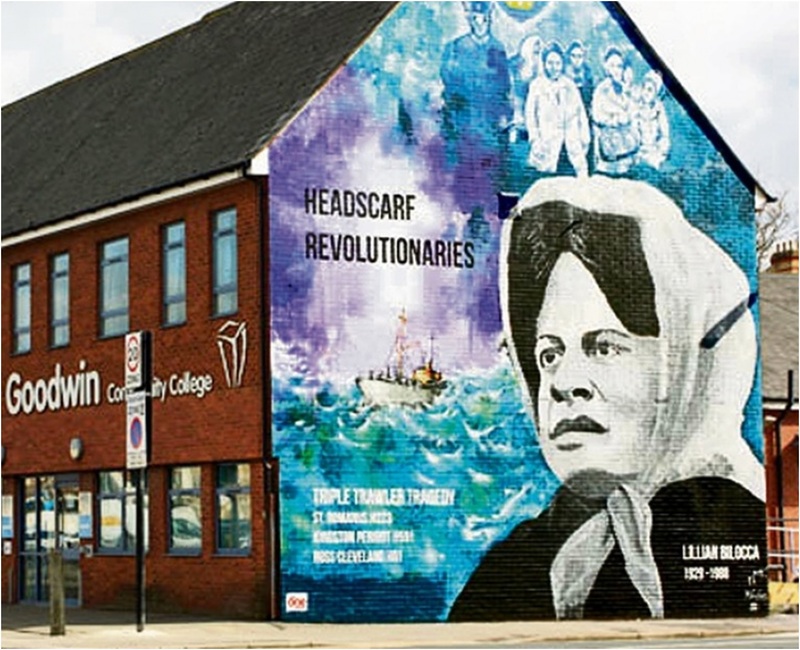 Lillian received death threats from some of the trawler owners and letters telling her not to interfere in men’s work. She lost her job and was blacklisted and she never found work in the fishing industry again. This brave woman should have been included in the One Hundred Greatest Britons but that was never going to happen, the list only included thirteen women anyway! Footnote: The port town of Grimsby on the south bank of the Humber makes a similar claim and they are probably both correct because they use different criteria. After breakfast we left the caravan and headed north and stopped first just a mile or so up the road at the coastal village and sheltered fishing port of Seaton Sluice. Not an especially attractive name I agree but it turned out to be a delightful place with a working port full of fishing boats, wonderful rugged coastal scenery and a curious gaily painted blue shed. 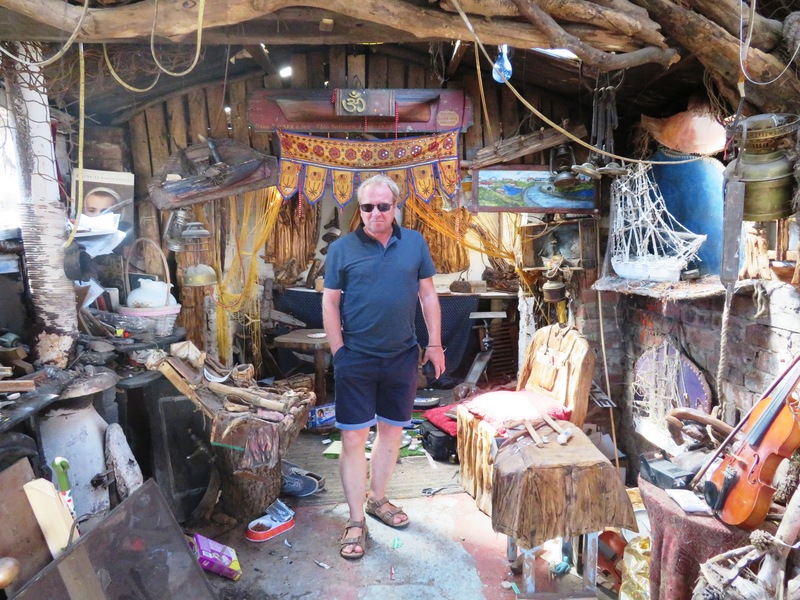 A timber treasure house full of riches washed up from the sea and fashioned into wood carvings, trinkets and what you might generously describe as exclusive souvenirs by the hippie owner/artist with grizzled beard and wild hair. He might easily have been washed up from the sea himself. I thought immediately of Hemingway’s ‘Old Man and the Sea’ and Norman Lewis’ ‘Voices of the Old Sea’. He invited us inside and told us that everything on display was for sale. It was impressive stuff, we admired the workmanship but there was nothing that we could imagine would add anything to the decoration of our home (except to collect dust) or our garden (we have no room for a Viking Long ship) so we just left a small contribution in the optimistic collection plate at the door and moved on. We were driving now to Cragside, a sort of stately home that was built by and belonged to the Victorian engineer William George Armstrong who was enthusiastic about all things hydraulics, hydro power and early electricity. Cragside is a National Trust property and I am not generally a great fan of the National Trust with their extortionate entrance fees and overpriced gift shops and this was no exception with a charge of £18.50 each. 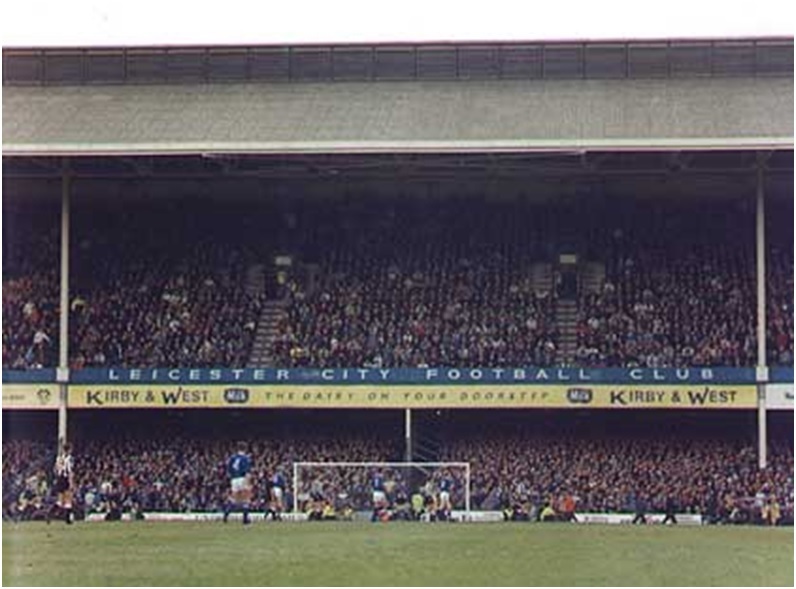 We quickly calculated that if we joined for a year at £108 joint membership that if we then visited a handful more places before we went home that we would soon have covered the cost of extended membership and we signed up on the spot. 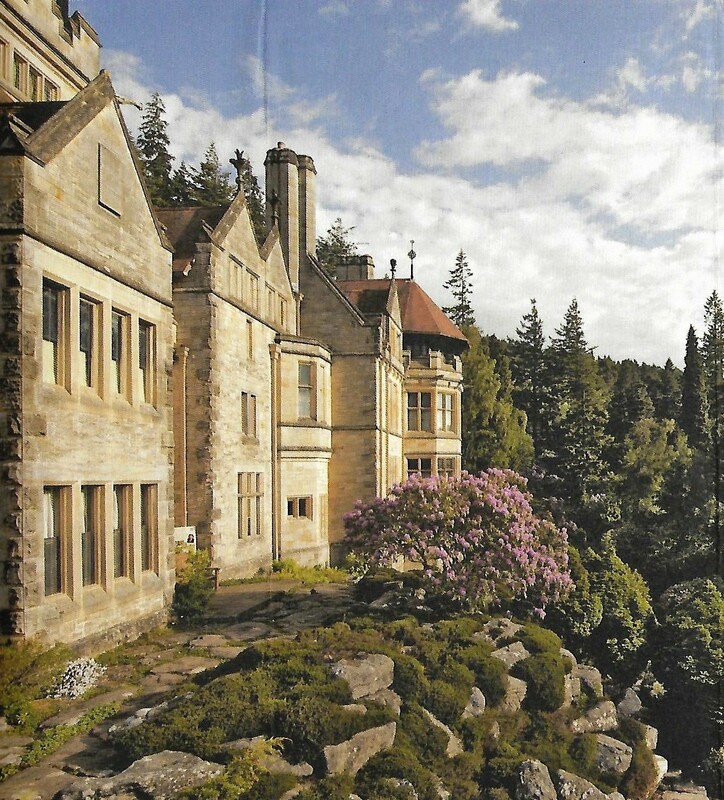 Cragside has nice gardens and extensive walks but I was more interested in the house, a real stately pile where a member of the Victorian aristocracy used to live and where there are exhibitions about his life and work. Armstrong was responsible for developing something called the hydraulic accumulator. Let me explain – where water pressure was not available on site for the use of hydraulic cranes he built high water towers instead to provide a supply of water at pressure. This is the technical bit which is important – a cast-iron cylinder fitted with a plunger supporting a very heavy weight would slowly be raised, drawing in water, until the downward force of the weight was sufficient to force the water below it into pipes at great pressure. The hydraulic accumulator was a very significant invention, which found many applications in the following years not least in the mechanism of Tower Bridge in London which is interesting enough but surpassed for me by the fact that the technique was also used in the Dock Tower in Grimsby built in 1852 to provide hydraulic power to operate the giant lock gates of the dock. Excuse me now for taking a detour two hundred miles south back to where I had started this holiday journey. Grimsby Docks are a rather sad and forlorn place now, abandoned and decrepit, as though everyone left the place one afternoon and abandoned it to a time warp of crumbling buildings, pot holed roads, streets of empty houses, redundant warehouses and a giant ice making factory which is now a listed building that no one cares for as it is slowly being demolished by the passing of time. A process that speeds up month by month! Lincolnshire is a flat county, a great deal of it struggles to rise even above sea level and this means that any tall building can be seen for miles around. 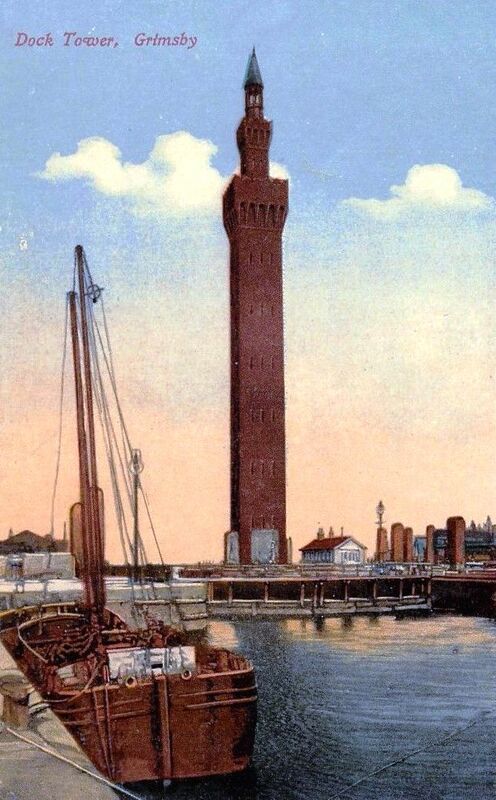 In the south there is the Boston Stump (St Botolph’s Church, the largest Parish Church in England) in the centre there is Lincoln Cathedral (third largest Cathedral in England) and in Grimsby there is the Dock Tower. 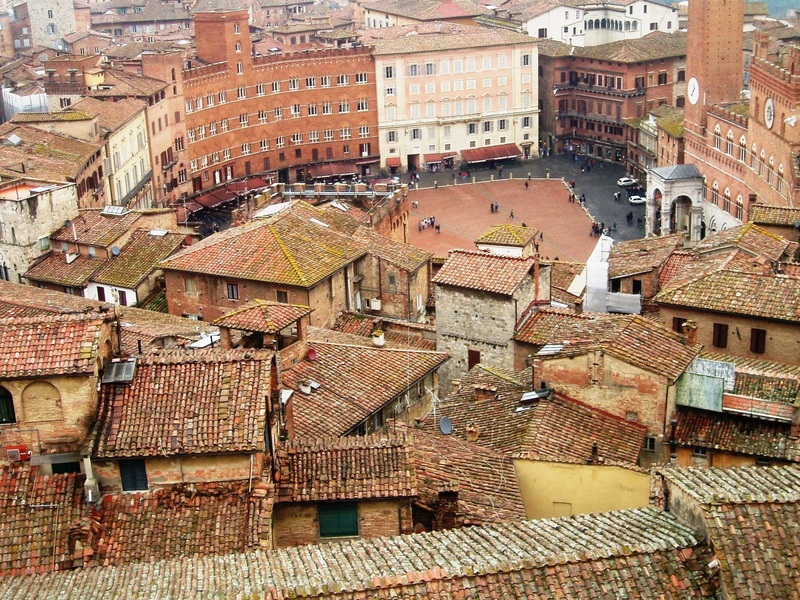 It was designed by a man called James William Wild who had visited Siena in Italy and as unlikely as this seems had so admired the place that he based his design for the Grimsby Dock Tower on the Torre del Mangia tower on the Palazzo Pubblico in Siena city centre. This piece of Italianate architecture on the Humber Estuary may not compare to Portmeirion in North Wales by Sir Clough William-Ellis but is nevertheless a very fine building. At three hundred and thirty feet it is the highest building in Lincolnshire, fifty feet higher than either the Boston Stump or Lincoln Cathedral. If it were in Bristol or Newcastle or Manchester then it would be a major tourist attraction but it is in Grimsby and hardly any one visits Grimsby so not many people have seen it. Or have they? Let me take you now another two hundred miles or so south to the County of Berkshire and to Legoland Windsor. 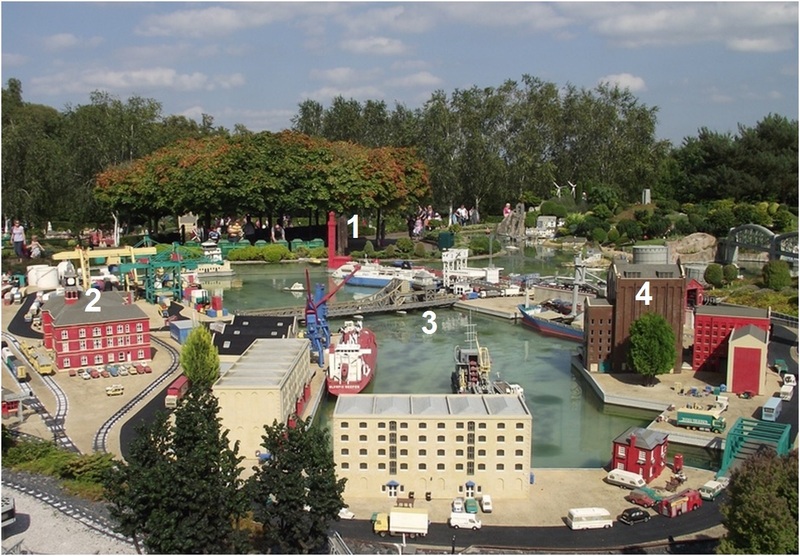 Legoland is a theme park and one of the attractions is a zone called ‘Miniland’ which is basically a model of London built out of a million or so Lego bricks and here there is Buckingham Palace, The Palace of Westminster, St Paul’s Cathedral and a whole host of other famous landmarks. There isn’t much room for anywhere else but right there alongside the buildings of the capital is a model representing docks – not Portsmouth or Dover or Southampton or Bristol but Grimsby. Grimsby! 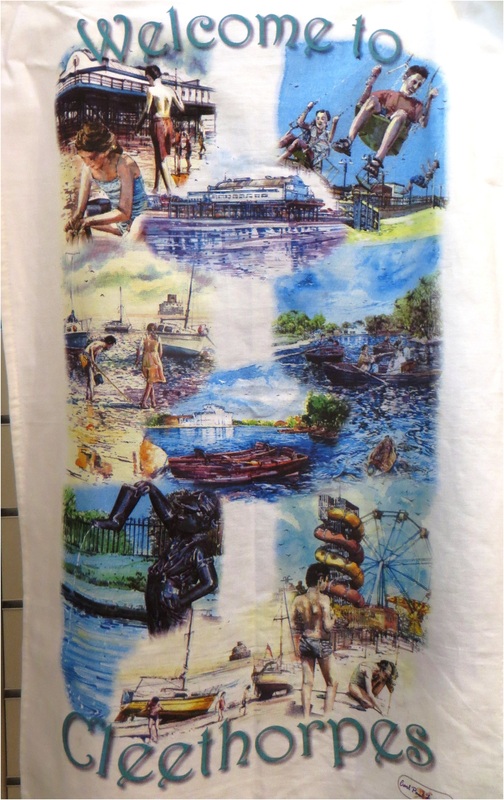 To me that is completely astounding and I can find no explanation as to why the designers of ‘Miniland’ should select the remote town of Grimsby to be represented in this way, maybe they got lost on their way over from Sweden or they spotted it out of the aircraft window? There are about two hundred visitors to Grimsby every year (I exaggerate), there isn’t even a dedicated Tourist Information Office, there is no tourist train, there are no postcards to buy in the newsagents, but there are over two million visitors to Legoland so a lot more people have visited Grimsby than they ever realise. The Dock Tower (1), Grimsby Port Offices (2), Corporation Bridge (3) and Victoria Flour Mills (4). Back swiftly now to Northumberland and after leaving the house we tackled the six mile estate walk through the grounds but this proved to be a mistake with little of any real interest to see unless you like rhododendrons that are two weeks past their best or have packed a picnic, which we hadn’t, so after about four miles we took a short cut back to the car park and left Cragside and headed east towards the coast. The following morning the weather was surprisingly spectacular for mid May with a big burning sun in the sky and my plan was to see more of Norfolk and to stir up some dormant memories. We started with the town of Great Yarmouth and I have to report that as we entered the town I didn’t even feel a twitch of nostalgia and I have concluded since that Great Yarmouth was probably not on my Dad’s holiday itinerary most likely because there were amusements and attractions and involved handing over cash. My dad wasn’t mean it was just that he was careful with money and he wasn’t going to waste it in penny arcades when we could all visit a church for free. I confess that I have inherited this from him and I too will go to great lengths to avoid such places, those that children are drawn to like bees to nectar but which I cannot wait to pass through as quickly as I possibly can. I especially dislike those pointless children’s rides that do nothing in particular and cost a disproportionate amount of money to the pleasure they seem to provide. I hate them outside supermarkets and in shopping malls and if I were Prime Minister the first thing that I would do is pass a law to make them illegal. We began the visit at the site of the old docks where there is a National Trust Museum called the Elizabethan House on what is now called the ‘Historic South Quay’ a name change that is representative of the lengths towns and cities will go to these days to make them sound more interesting and it seems to work because adding the description historic or quarter to a previously run-down area seems to successfully drag the visitors in. Anyway, it was quite a good museum, quite small really with rooms restored to show how people lived in two important historic times – the Stuarts and the Victorians. It didn’t take long to walk around and I am glad that I didn’t have to pay to go in on account of the fact that my pal is a member of the National Trust and he sneaked me in using his wife’s membership card. The best feature in the house was the conspiracy room where it is alleged that during the English Civil War the leaders of the Parliamentarians, including Oliver Cromwell himself, met one day and agreed on regicide and pre-determined the fate of King Charles I and there is even a copy of a signed document to prove it. Across the road from the Museum was a fishing boat museum with free entry, my dad would have liked that and so did I so we made our way to the gang plank entry. 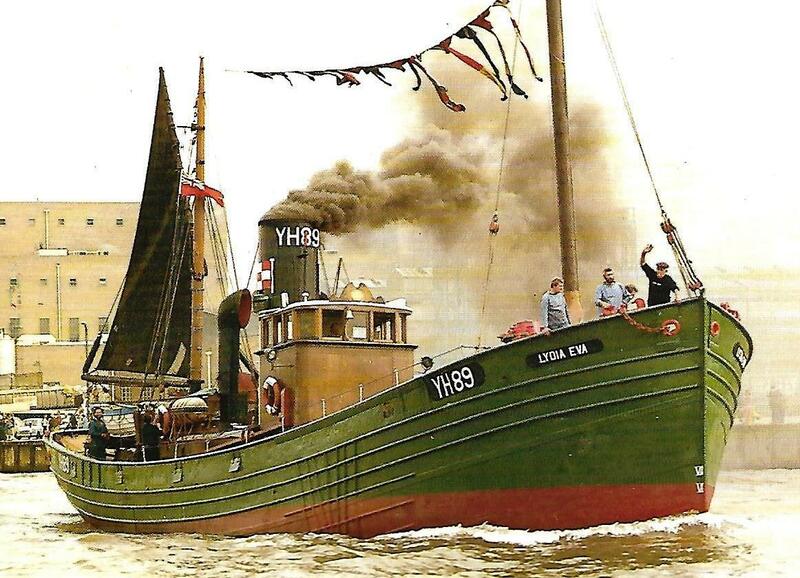 This was the Lydia Eva the last working steam drifter that is seaworthy and working out of Great Yarmouth. Now a tourist attraction, not a working boat. A drifter was a fishing boat that steamed out to the fishing grounds and then turned off the diesel engine, lofted a sail and simply drifted through the a shoal of silver darlings and scooped them up. Simple. Eighty years ago it used to fish for herring in the North Sea but without modern day regulations and quotas and massive over-fishing the Lydia Eva and a fleet of similar boats the fishing industry in Great Yarmouth shot itself in both feet and within just a few years these efficient trawlers had landed so much herring, it is estimated at two million fish a year, that there was simply none left. 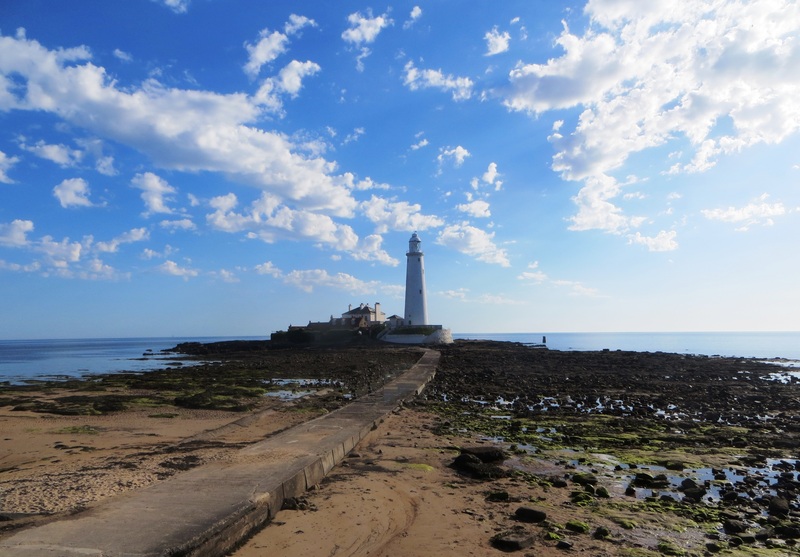 It is a similar story to the town where I live, the once great fishing port of Grimsby which was once recognised as the largest and busiest fishing port in the world. The wealth and population growth of the town was also based on the North Sea herring fishery but this collapsed in the middle of the twentieth century and so the ships diversified to distant water grounds fishing targeting instead for cod in the seas around Iceland. 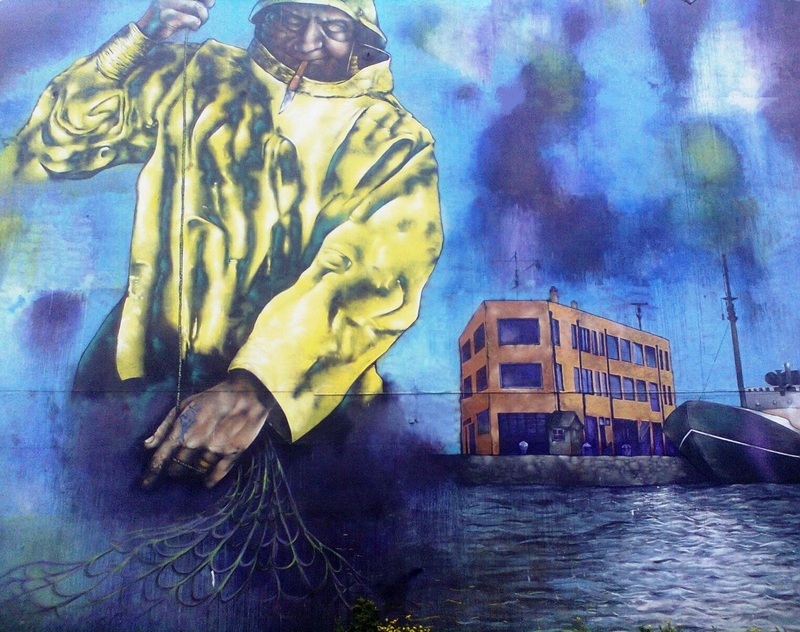 The concessions that Britain made to Iceland as a result of the Cod Wars eventually put these fishing grounds off limit destroyed the fishing industry in the town. 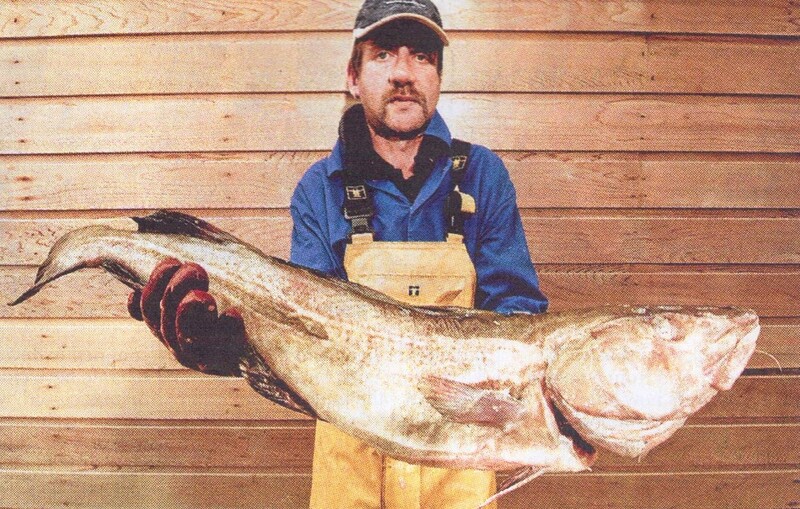 To this day the people of Grimsby don’t particularly care for cod and have a preference for haddock which they consider to be a superior fish. It is a sad story and it is said that many men who survived perishing in a watery grave at sea came home without jobs and drowned instead in beer. Anyway, back to Great Yarmouth. Today the Lydia Eva wasn’t at all busy so I was fortunate enough to enjoy a personal guided tour by an ex-fisherman and sailing enthusiast called Malcolm who escorted me around the ship and introduced me to every single rivet in the boat. It was a very fine vessel, sleek and elegant and with more curves than Marilyn Monroe. It was so good that although it was a free visit when I left I felt compelled to leave a contribution. We had almost finished with Great Yarmouth now and had an appointment in the nearby city of Norwich but there was an hour or so to spare so we found a pub called ‘Allen’s Bar’ which was run not by Allen but by a man called Gareth who just happened to originate from a town quite close to the birthplace of my Welsh pal so we spent an easy hour down memory lane before moving on. After the short detour I considered another, to see the statue of the poet and novelist Philip Larkin, a former resident of Hull, but it was back the way that I had walked already so I ruled it out and continued to the Museum Quarter. There is a Philip Larkin walking tour of the City but I skipped that as well and left it for another day and another blog post! 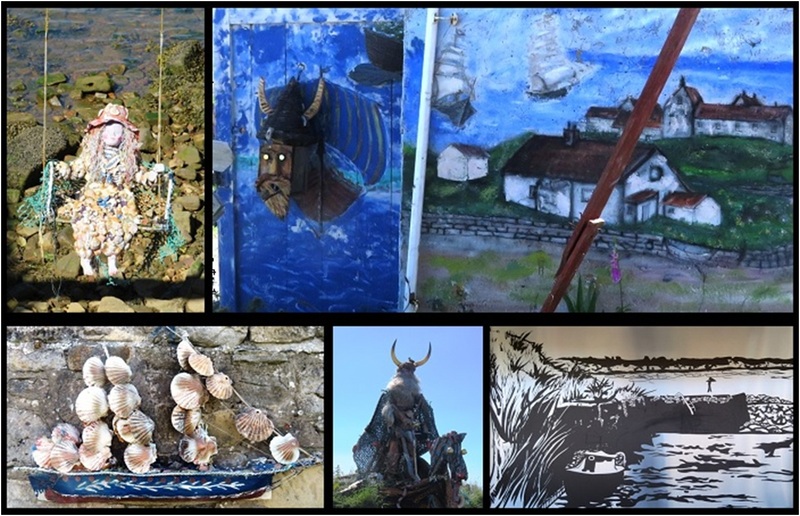 I had been to the Museum Quarter before, to the Street Life Museum and the History Museum so I bypassed these and went first to the small independent Fishing and Trawler Visitor Centre in an old ramshackle dockside warehouse. A wonderfully eclectic place, the sort of museum that rejects no exhibits, finds a place for everything and piles them up in random order all over the place, a sort of alternative to the minimalist National Gallery of London or the Uffizi Gallery of Florence. It was an entertaining visit, run by volunteer ex-fishermen oozing with enthusiasm, one of those places where, if you show the slightest dull glimmer of interest, the volunteers will latch on and beat you into submission with stories of the fishing industry and life at sea. I liked this place, I liked the bric-a-brac exhibits, the scrapbook newspaper cuttings and the detailed models of the old Hull fishing docks (now sadly a shopping mall). I told them that I was a visitor from Grimsby which claims to have once been the biggest fishing port in the World and this immediately presented a challenge to their bragging rights. 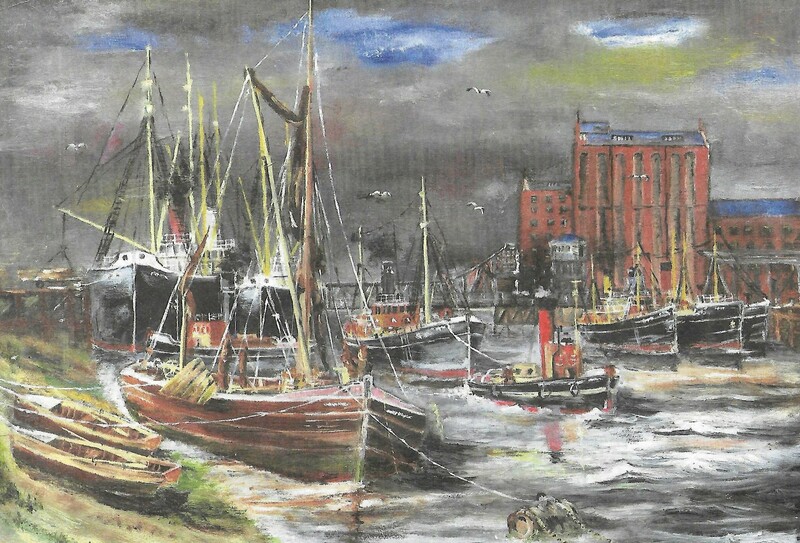 They were keen to point out that Grimsby may have been a big port but Hull had much bigger trawlers on account of the larger capacity of its docks. Not being a genuine Grimbarian I was careful not to take sides in this potentially dangerous debate. The Visitor Centre is close to the banks of the River Hull and close by is the trawler Arctic Corsair one of the last side-winder fishing boats to operate out of Hull before the Cod Wars with Iceland and the ignominious collapse of the UK fishing industry. It is a big ship, about twice the size of the Ross Tiger museum ship in Grimsby but I didn’t go on the guided tour today and thought that I might leave that for a future visit as well. Instead I went to the William Wilberforce Museum which I had missed previously when I was with the grandchildren because I wasn’t certain that they would care that much for a museum about slavery or that it would hold their attention for very long. William Wilberforce is probably the most famous son of Hull. He began his political career in 1780 and dedicated almost all of his life to the campaign to abolish the slave trade. Most countries have something ‘not to be proud of’ (USA and the bullying of the Native Americans, most of Central Europe and the treatment of the Jews under the Nazis, Australia and the indigenous Aborigines and so on and so on) and in the case of Great Britain the African slave trade is right there at the top. Thousands of Africans were transported to the colonies in the West Indies (Caribbean if you prefer) and to the emerging southern states of the USA. In a way it might be argued that Great Britain was responsible for the American Civil War. For Wilberforce, abolition became his obsession and life’s work. In 1833 the British Parliament passed the Slavery Abolition Act and three days later the exhausted Wilberforce passed away. It is a good museum housed in Wilberforce’s actual birthplace and other adjacent Georgian buildings which by pure chance survived the German bombing raids of World-War-Two whilst everything around them was destroyed. I had a few minutes to spare now so I walked around the Mandela gardens where I came across an unlikely statue of Mahatma Ghandi dedicated to achieving solutions to difficult World problems through peace and then I spent a final thirty minutes in the Museum of Street Life. I had missed quite a lot here on my first visit as my grandchildren charged about like a Barbarian Army entering Rome. My most noticeable ‘miss’ was a bust of the aviator Amy Johnson who in 1930 was the first woman to fly solo from Britain to Australia. I knew that already but what I didn’t know is that she was born in Hull in 1903. I should do more travelling in England and the UK and I am sure that I will when I grow tired of flying to Europe and visiting the Continent. I have visited the obvious places like Oxford and Cambridge, York, Stratford-upon-Avon (I even lived there for a while) and Chester, Edinburgh and Belfast but I have never been to Bristol or Bath and never previously to Hull but if anyone asks me for a recommendation right now I point out directions to the River Humber and the A63. I finished my visit by strolling along the banks of the River Hull, a dirty muddy estuary the colour of milk chocolate with decaying dockside buildings and wharfs which was once a busy fishing port but which now is gradually breaking down into an open-air museum of crumbling brickwork, twisted metal and sagging piers with a thousand untold stories to tell. 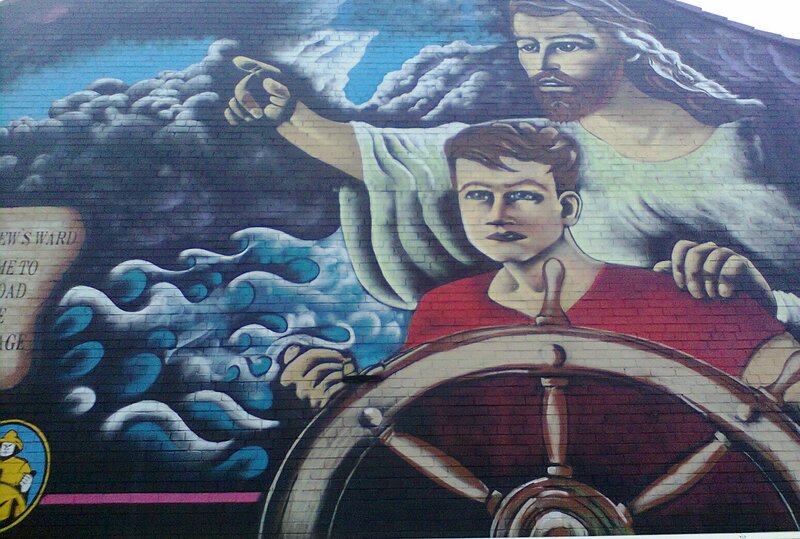 I like Hull and look forward already to my next visit. So we left the charming East Yorkshire town of Beverley and made our way back south for the return journey to Lincolnshire on the opposite side of the Humber but before crossing the bridge we called in at the visitor centre on the north side. 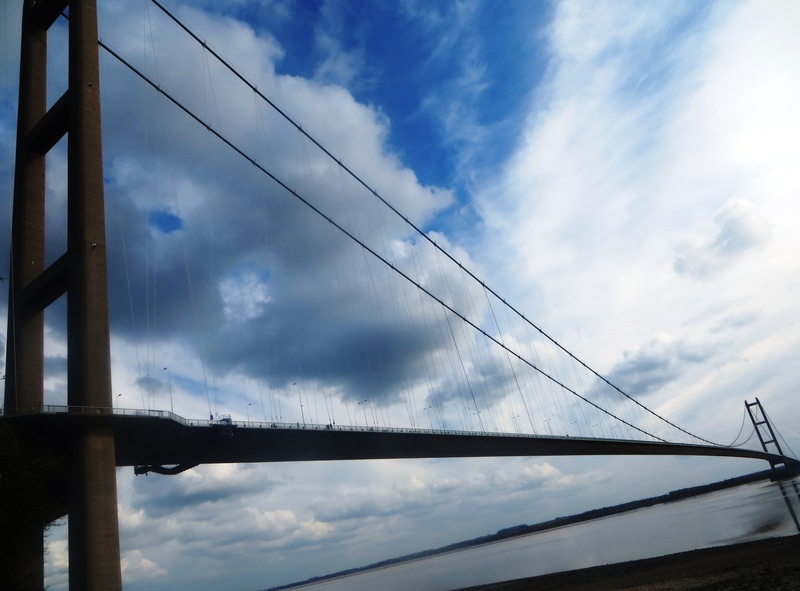 At a little over 2,220 metres long the Humber Suspension Bridge is the seventh largest of its type in the World. This statistic used to be even more impressive because when it was first opened in 1981 it was the longest single-span suspension bridge in the World for the next sixteen years and the distance by road between Hull and Grimsby was reduced by nearly fifty miles as a consequence of the construction. The longest single span suspension bridge is currently the Akashi Kaikyō Bridge in Japan. A sad fact about the bridge is that it is a favourite jumping place for people committing or attempting suicide. More than two hundred incidents of people jumping or falling from the bridge have taken place since it was opened and only five have survived so it is a fairly reliable way of doing yourself in! And it is surprisingly easy. There is a footpath across the bridge, there is no barrier, the railings are no more than a metre high and there is no net to catch jumpers*. As a result, plans were announced in December 2009 to construct a suicide barrier along the walkways of the bridge but this was never implemented with design constraints being cited as the reason but it probably had something to do with cost and now there is talk of installing a Samaritan’s Hot line on the bridge instead. In 2010 a Samaritan’s Counsellor committed suicide by jumping off the bridge. There is a visitor centre at the bridge but it is in urgent need of a bit of updating. It is built in the Communist Brutalist style, aggressive and concrete but there are big plans and The Humber Bridge Board has submitted a planning notice to East Riding Council outlining details of the proposed new visitor attraction for the iconic landmark. 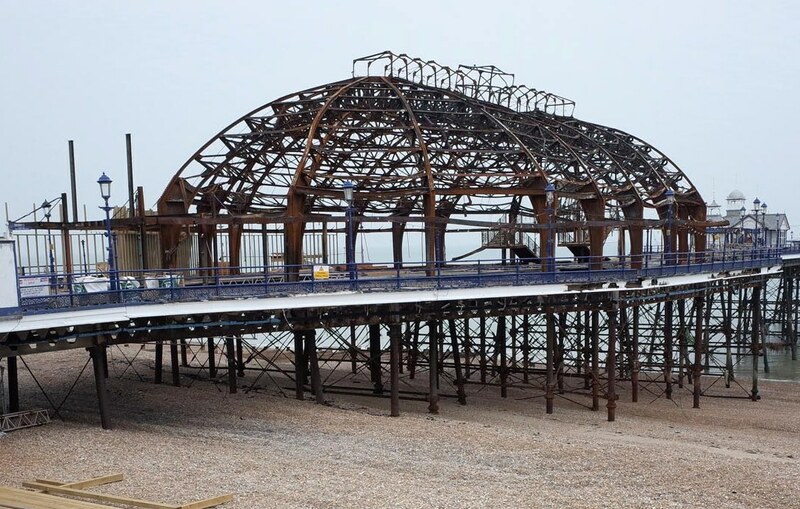 It includes a glass elevator and viewing platform designed to take tourists to the top of the bridge’s north tower, as well as a new visitor centre and hotel in the viewing area car parks. Whether it will come to anything we will have to wait and see. There was a pleasant walk from the car park down steep steps made muddy and slippery following a few days of rain so we carefully followed the well worn track down to the foreshore where we could fully appreciate the majesty of the bridge spanning the river. 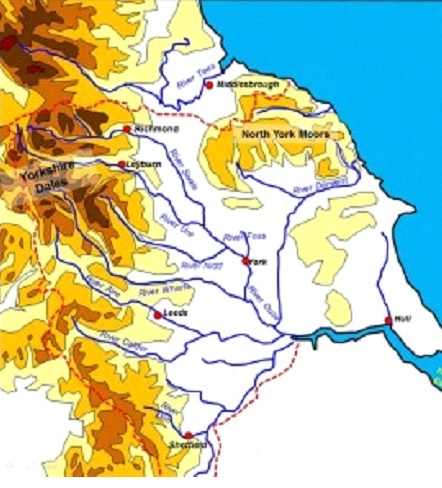 Actually, the Humber isn’t really a river at all because for its entire length of only forty miles or so after it originates at the confluence of the Rivers Ouse and Trent it is technically an estuary (I only mention this in case someone challenges me on this important point of detail). It may be one of the shortest rivers in England but it is also one of the most important as it deals with natural drainage from everything on the east side of the Pennines, the North Midlands and the Yorkshire Moors. That is a lot of water and the reason why if you jump off the bridge then you are going to die! Eventually we left the visitor area and made for the toll booths and crossed the river for the second time and then made our way back to Grimsby past the port of Immingham to the north which handles the largest quantity of goods by weight in the UK and by day is an untidy, grimy place dominated by ugly petro-chemical works and soulless grey industrial buildings but by night is transformed into a glittering Manhattan skyline of tall buildings and bright lights and occasional dancing plumes of flames burning off excess gases which actually makes it all look rather attractive. The three most popular suicide spots in England are the two hundred and fifty miles of London Underground, the one hundred and sixty metre high cliffs at Beachy Head in Sussex and the Humber Bridge.